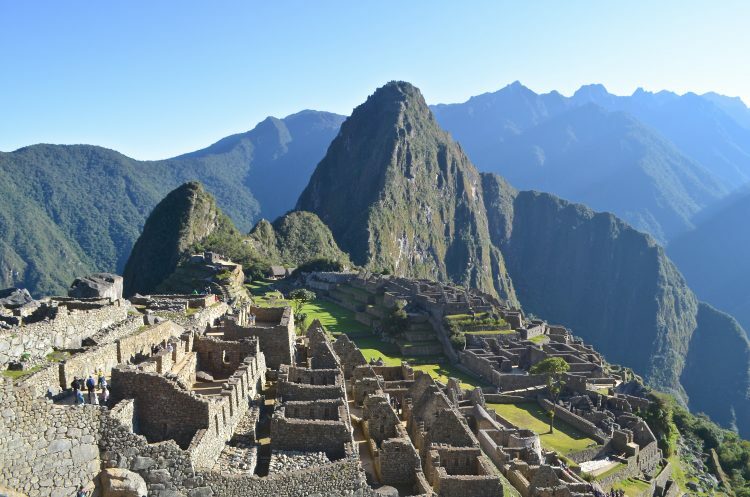 Are you planning your first trip to Machu Picchu? Is it your first time traveling in this part of the world? Traveling solo? Do you feel overwhelmed with all the information and misinformation out there? However, fear not, you have many fantastic travelers and bloggers who have already done this journey, ready to share their experiences, prepare you for this trip, so that you can concentrate only on the part of actually being here and blissing through the whole experience. A few days ago I met American girls from Seattle traveling in Peru who were about to embark on their Machu Picchu experience. Although they planned everything in advance and had a tour guide, fresh from my trip I shared a few travel tips from my personal experience, what I wish I knew before setting on my journey and added a few more points afterwards. While there is so much information out there, it is also important to consider reliability and its sources. Reliable information is everything when it comes to travel, logistics and planning, and ensuring pleasant and worthy travel experience. When I started my planning, I advised with official websites, visited official local offices, read a few QA and articles by other travel bloggers, and still there was some incorrectness. 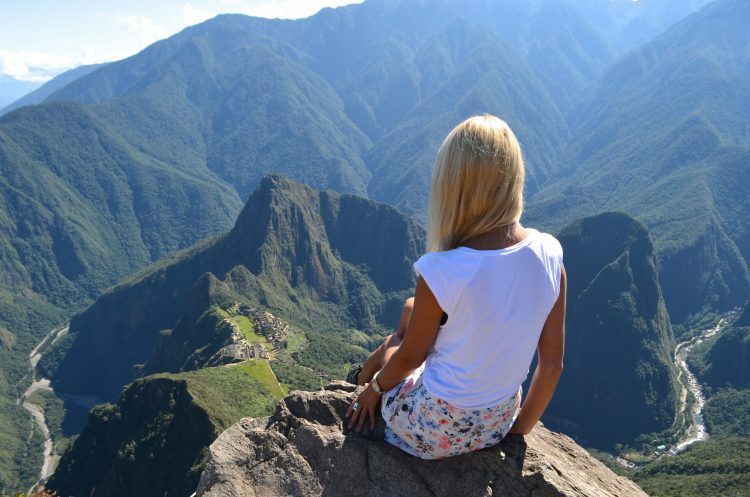 When it comes to logistics, article “Getting to Machu Picchu” by Escape Traveler helped me get a general idea about all my options, realize that traveling to Machu Picchu on my own is actually possible, and it is the best option for me personally. 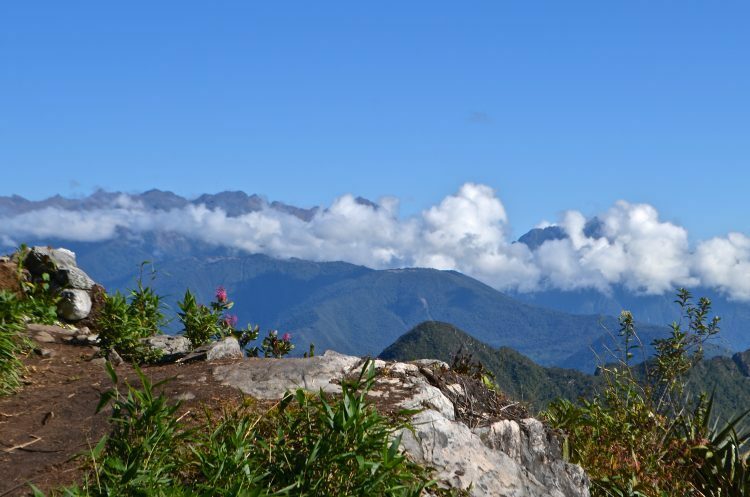 While article “Before you go to Machu Picchu” by Brooke Saward from World of Wanderlust was helpful in providing a few additional travel tips and info. *Be aware of the fact, that many locals think that you are some kind of wealthy trust fund baby traveling the world. If you are, great, congratulations! However, it might not be the case for you. Strangely enough, comments like “What are 5-10 soles for you? !”, are very common. While many travelers convert soles into their currency, and it might not seem as significant to them, I personally convert local currency into local experiences. Is it a couple taxi rides, lunch, dinner, museum ticket, upgrade for a better hotel or travel money to a different location? Then it does make all the difference, at least to me. Be smart, bargain, negotiate and pay a fair price! With so many options of traveling to Machu Picchu, whether it is on your own or with tour companies, this is where it becomes all about you. 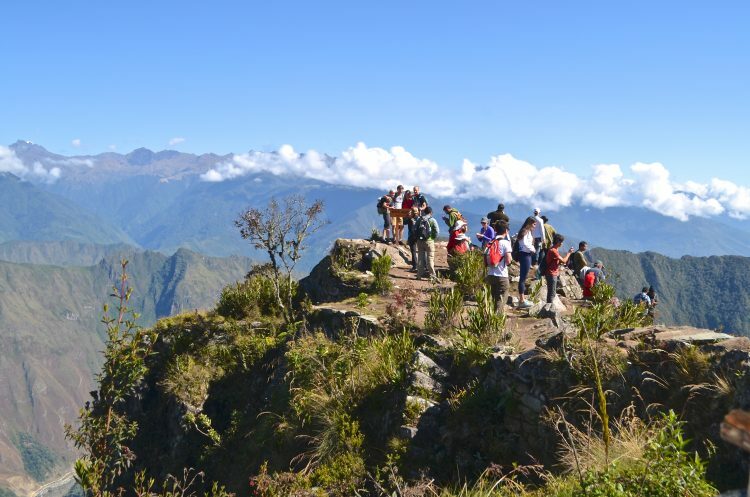 Are you an experienced hiker and would like to do the Inca trail? 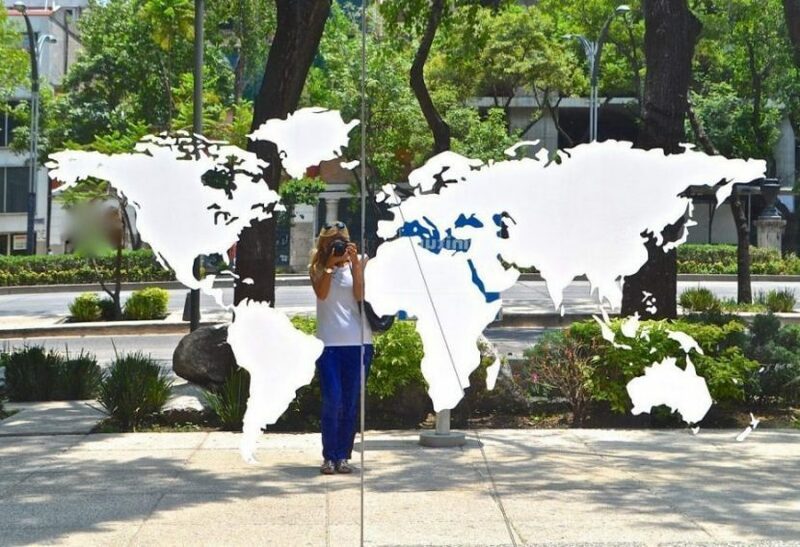 Are you traveling solo, however, confident enough to do it on your own? Or is it your first trip and you would rather have it planned for you? After consulting with a few tour companies about different options, I decided to do it on my own terms, schedule and budget, and I am really glad I did. However, I opted out for a day of Sacred Valley tour on my way there, and managed to do only part of it due to misinformation on official Perurail website (more about it on online vs local office). Provided the correct information, I would have definitely liked the tour more, and experienced it a little bit differently. It was a great way to sample and visit a few places in Sacred Valley on the way to its crown jewel, Machu Picchu. However, knowing myself, stopping somewhere along the way only for a few minutes, especially if I really like the place and would like to stay longer, is not for me anymore. From my personal experience, information about ticket availability online vs local office was misinformed, even on its official website. So I would definitely recommend getting the ticket prior especially if you are traveling directly, meaning no other tour involved. Also, if you are traveling anywhere else, official tour operaters have more affordable prices compared to official online reservations or those of travel agencies. This is one of the most popular choices, being one of the most affordable. Collectivo departs from Ollantaytambo station and goes directly to Cusco historic center. However, be informed that it does not depart every hour or every 10 minutes, as I was told by various local people. Its schedule depends most of the time on train schedule or the amount of people traveling that day. Meaning after arrival of train from Machu Picchu, there might be a few collectivos departing to Cusco at the same time. So if you decide to explore Ollantaytambo (as it is actually worth it) on your way back, this is definitely something to consider. Also, be informed about collectivo prices prior, ask a few other people, locals included, so that you know when you are getting a deal and when you can negotiate. 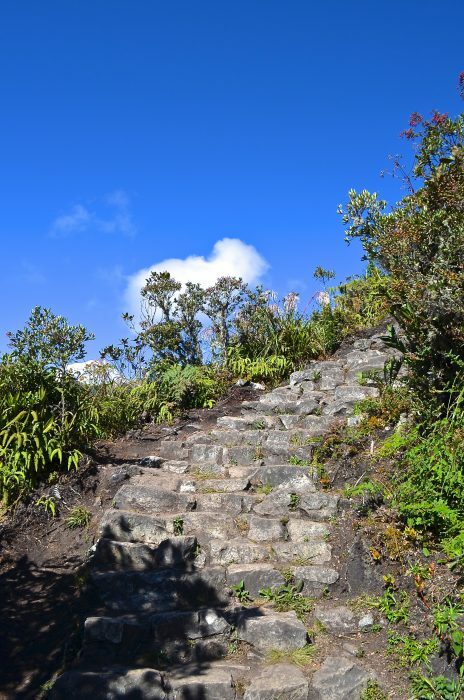 Unless you plan on climbing Huayna Picchu, there is no need reserving your ticket in advance. You can do it in their official office in Cusco or Machu Picchu Village the day or a few days before. Plus, it is more affordable getting it in local currency vs reserving it online. While considering different ticket options and with Huayna Picchu being reserved and sold out weeks in advance, I am really glad I decided in favor of climbing Machu Picchu Mountain. Hike itself is quite challenging, to say the least, however, being in great physical shape definitely helps. Plus, hiking with gorgeous views of Machu Picchu and its gorgeous nature is definitely one of-a-kind, incredible and memorable experience. At least it was for me. Besides drinks, take a few snacks with you, especially if you plan to be there for a while, as it is definitely worth it. Although it mentions no snacks in official info, it was definitely not the case, and picnicking at the top is one of the most incredible experiences. Machu Picchu is a very personal and spiritual experience, a kind of look into oneself. So whatever you decide to wear that day (be it flip-flops or flowery shorts), as long as you are comfortable, feel great and beam from bliss, it is all that matters. It is between you and Machu Picchu anyway! So this is it: the top! And official sign: You made it, Champion! Beaming from bliss? Then it is all worth it! Are you planning your first trip to Machu Picchu? Do you take into consideration your travel style while planning the trip? 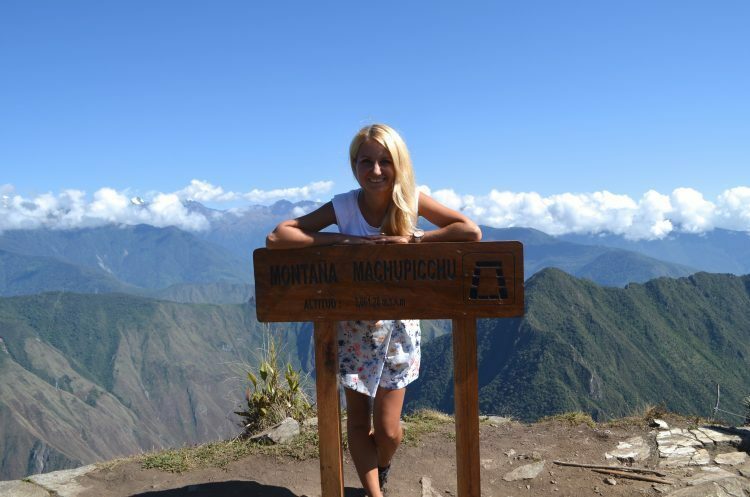 What would you like to know before experiencing Machu Picchu?